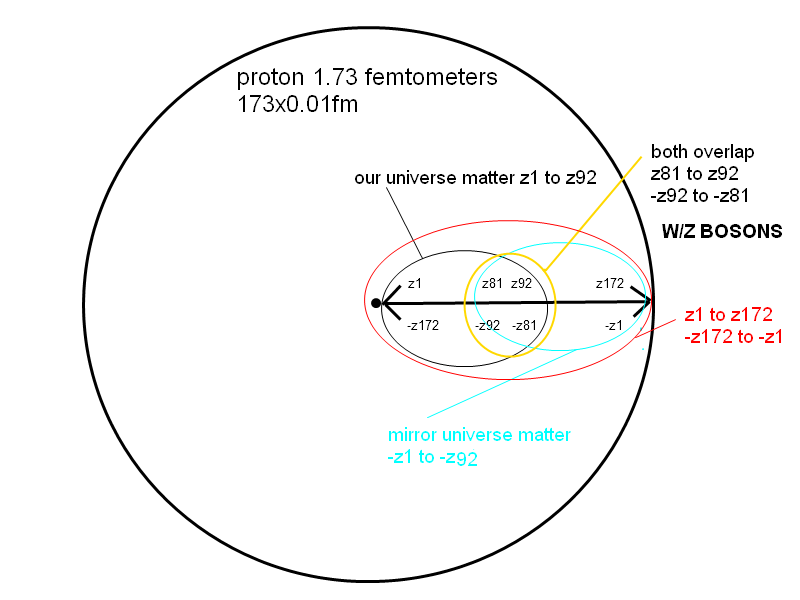 This is not a Blog, Just a place I come to leave thoughts on, "The Multiverse within the Proton, using Extended Periodic Table. 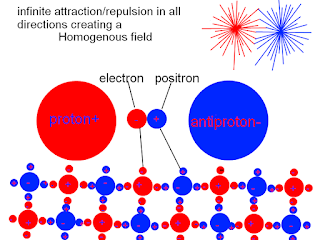 Our quantum, Is someone else's Atomic. Atomic within the quantum, Quantum within the atomic, Everything is relative. (Quarks/Protons/Particles/Elements/Universe are but Fractals of "Periodic table"). Each "element" has a heavier super partner up to z172, The lighter elements have the heaviest super partners, (dark matter/supersymmetric particles). Hydrogen, the lightest element has the heaviest super partner. 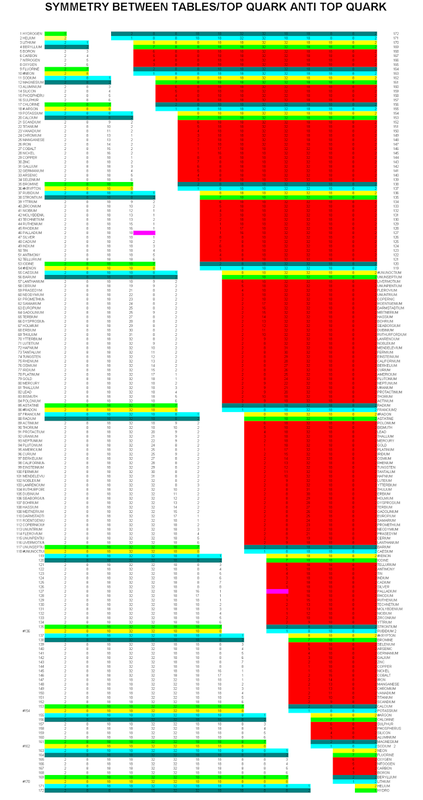 My Joining of two extended periodic tables Z1 TO Z172 (Top Quark to Anti top Quark)strings? 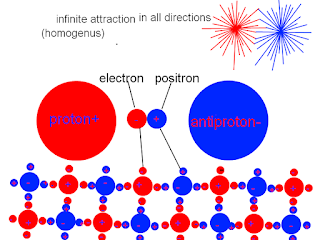 Each element as a anti partner that adds to 172+1 protons/electrons. 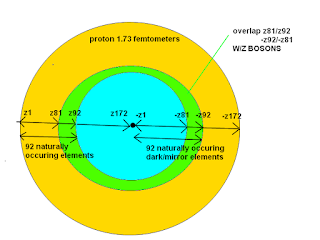 A top quark has 173x the mass of a proton. 173 billion electron volts. Each opposing elements have 173 protons (combined mass 173 GeV). 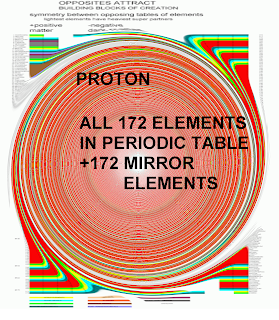 It is the joining of these tables/quarks that create this composite field of the top/anti quark(173 by 172). 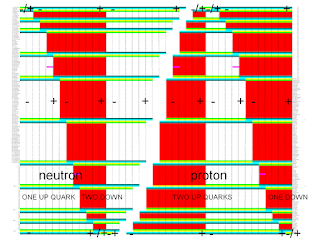 Within these tables i had different thoughts on palladium 46, and Palladiums empty valence shell(shown in pink), to me it was a "weak point, quasi hole". 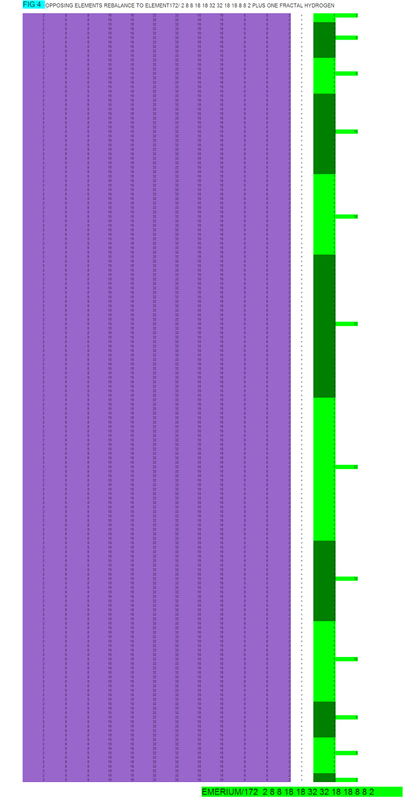 But then there are 2 weak points, 2 blocks of 46/46=92 Z boson 91.3gev ? 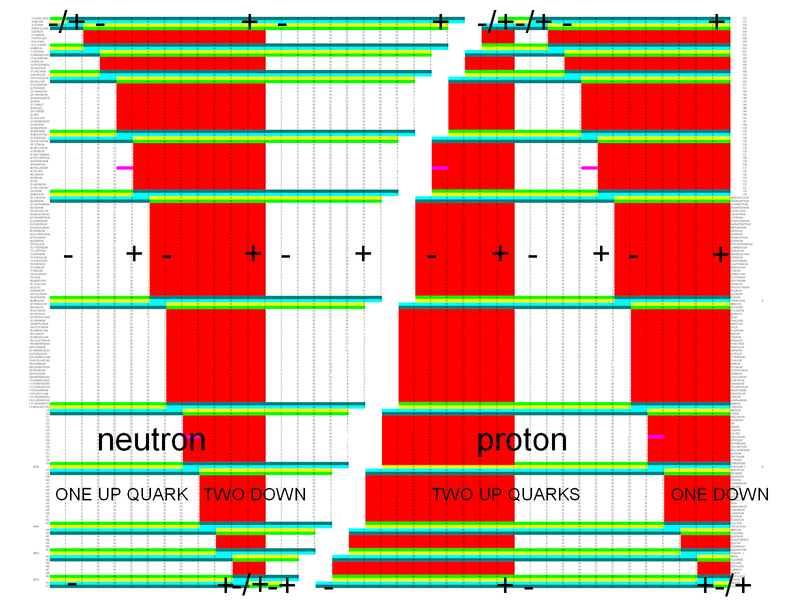 I am expecting/hoping a fourth generation particle/neutrino of 45/46 GeV will soon be found at CERN. 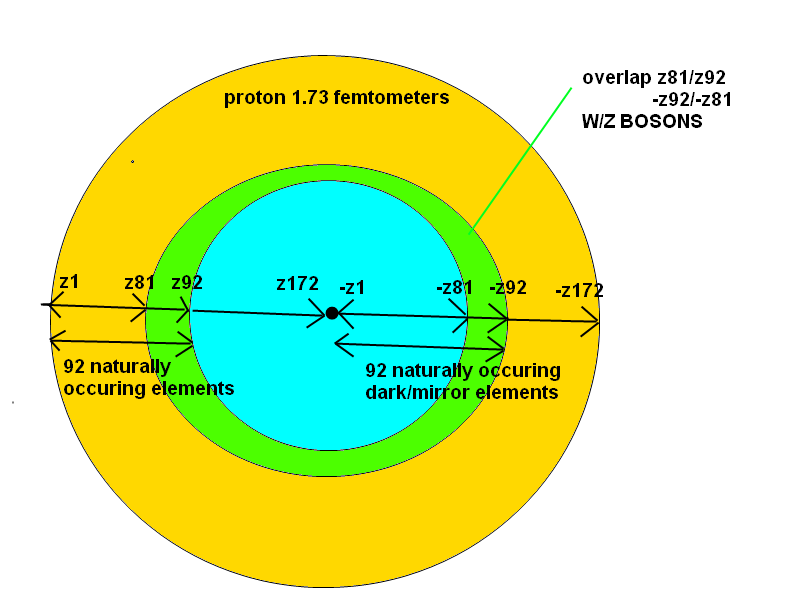 I realized that when they have created top quarks they decay into many particles but nearly always a bottom quark, Which i believe as a mass of 4.32GeV slightly more than 4x mass of proton. berylium is 4 having four protons, which is 4.32% of 173. Below 3 possible, of the many new "particles/Quarks" for future higher energy Proton collisions at CERN, Depending on decay paths. 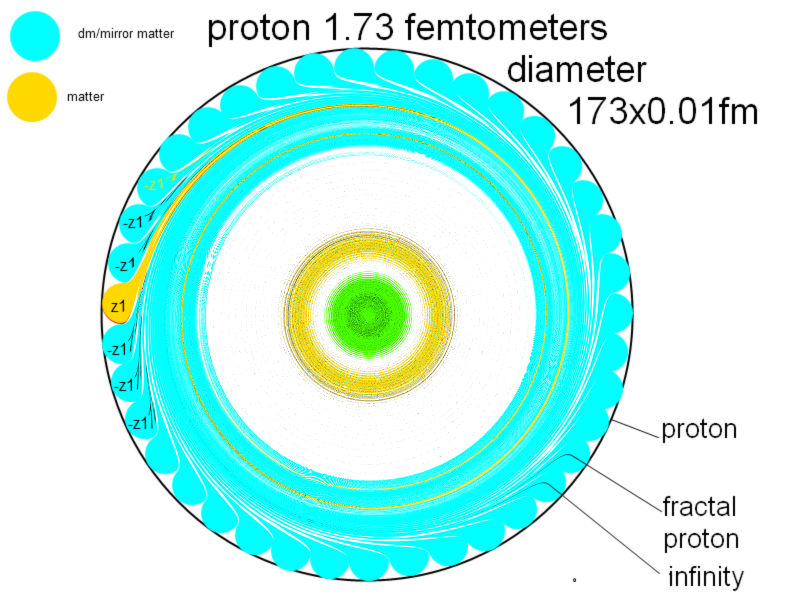 z1 to -z172, 173 gev outer shell/layer, wave/particle, This "outer shell" of Proton, gives us the energies upto 173 GeV, Top quarks, Higgs, w/z bosons etc. CASIMIR EFFECT/PENNING TRAP, WITHIN PROTON between shells/element/dimensional layers. 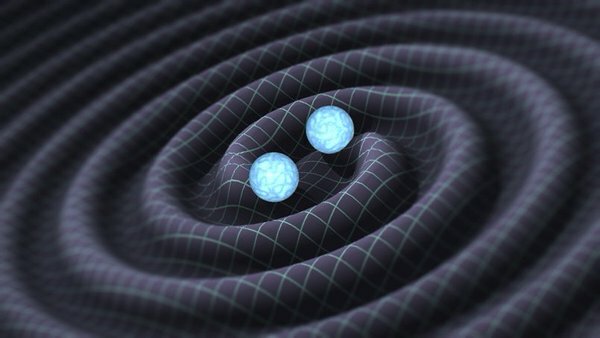 Infinite vacuum energy, Einstein's theory of gravitation implies that this energy must produce an infinite gravitational curvature of spacetime =(PROTON/UNIVERSE). 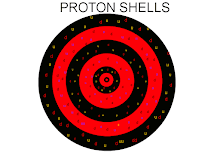 Here are all the "Fractal Element Shell/Layers", that make up the "PROTON"
EVERY element exists WITHIN the PROTON. 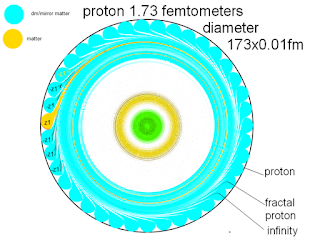 So if we take 6.767%(67.6MeV) away from 1 gev, gives me a value for a proton of 932.33 MeV. 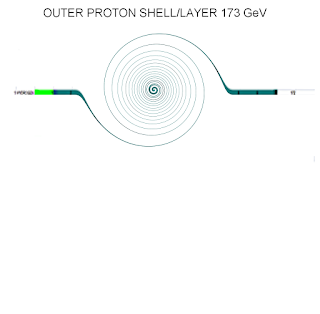 This 6.7% of 173 GeV, may then be a sterile neutrino/wimp 11.18 to 12 GeV just waiting to be found. But If I take this 932.33MeV and take it to the next fractal level 932.33 MeV divided by 173 =5.38 MeV, Which would mean we should be looking for neutrino of 5.38 MeV. 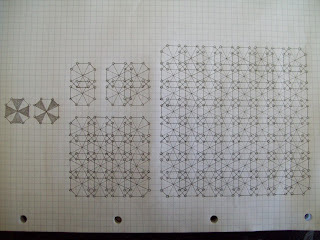 11 expansions(alkali metal elements/dimensions/shells. Universe bubbles. 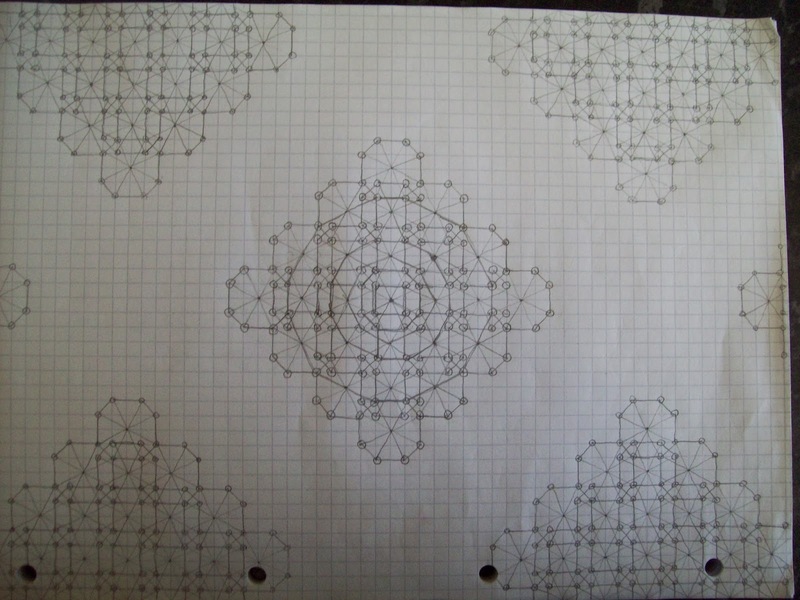 Each New expansion above, speeds up the universe. 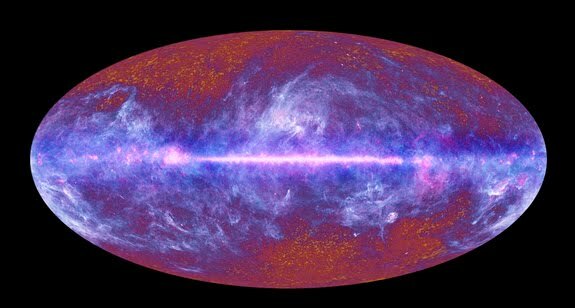 Our universe may be on the 7th out of 11 expansions. 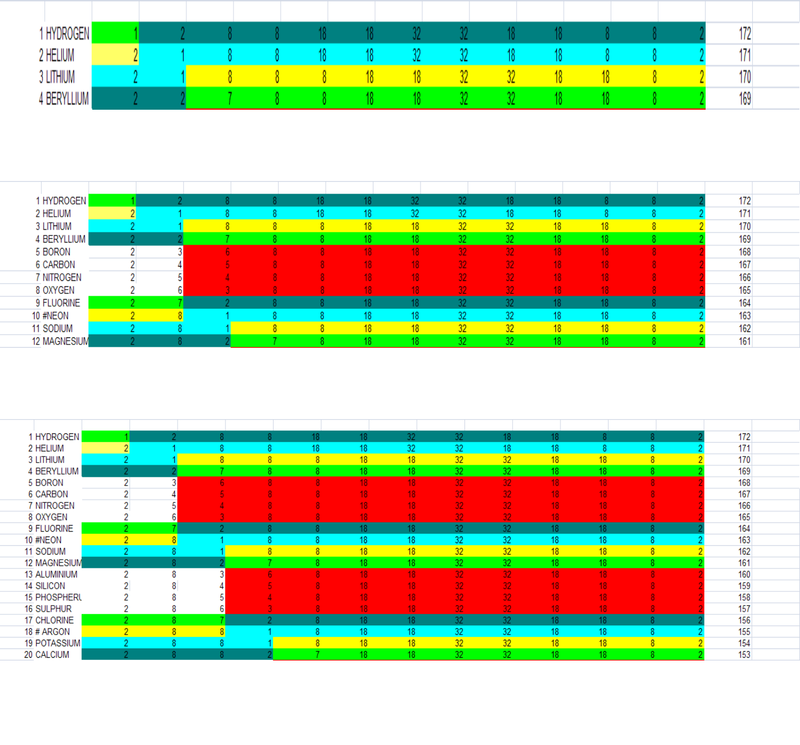 Quarks/Universe/Galaxies/ are but fractal combinations of these tables. Gluons are but the sea of "Fractal elements/proton fields" within, the strong force that holds these tables/quarks together,(Aether/Dark energy). 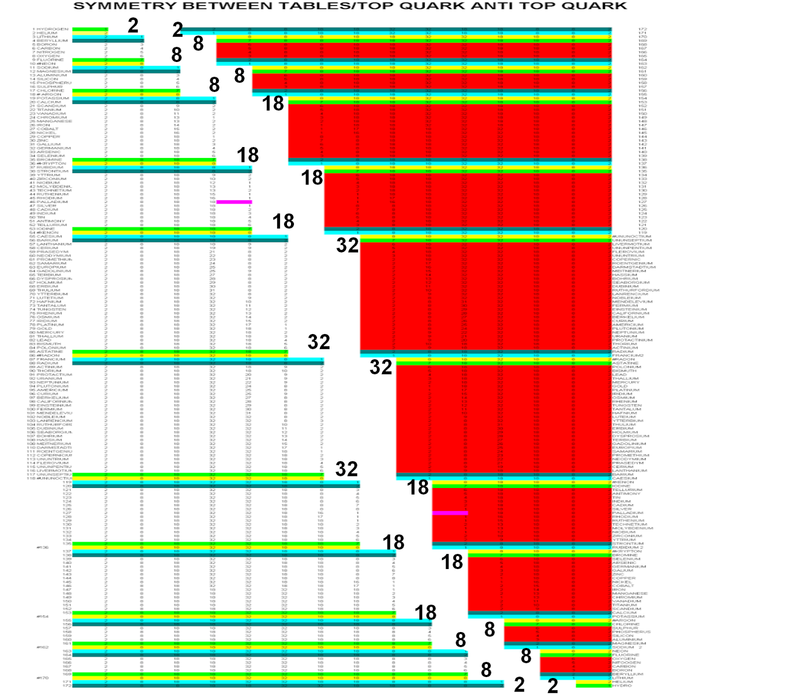 Mass comes from the joining of these tables/top quarks(strong force). 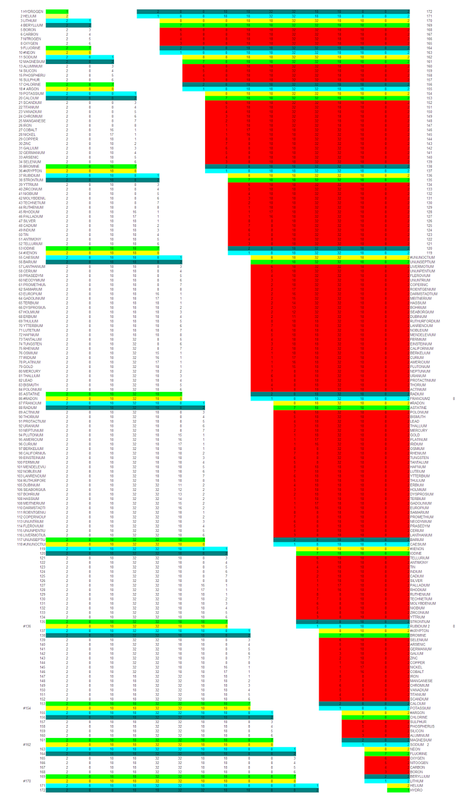 When these tables join/rebalance, Each opposing elements release the energy of 1 proton + 1 electron. 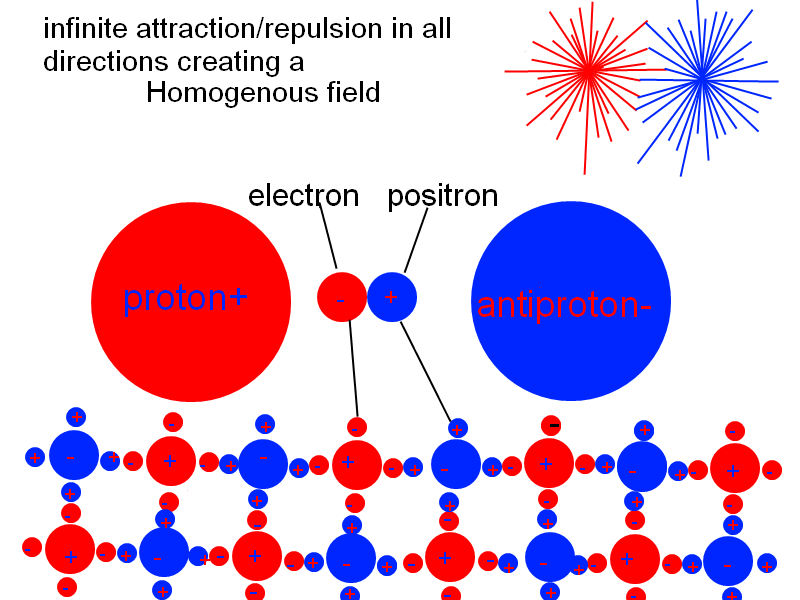 This rebalancing would produce a lot of energy/heat, So the released protons/electron energy would have to cool before protons/electron can reform (JUST LIKE OUR UNIVERSE HAD TO) And we think the universe popped into existence "as small as a proton". 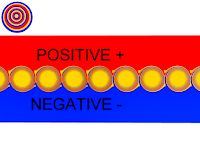 Sometimes the energy will be positive sometimes negative, it depends which half of the opposing elements the proton/electron is released from. Radon on left(+)86, Opposing element on right Francium(-)87, there is 1 extra negative proton, So when these two elements rebalance to element Z172 (2 8 8 18 18 32 32 18 18 8 8 2) will release a negative proton/electron/Universe. 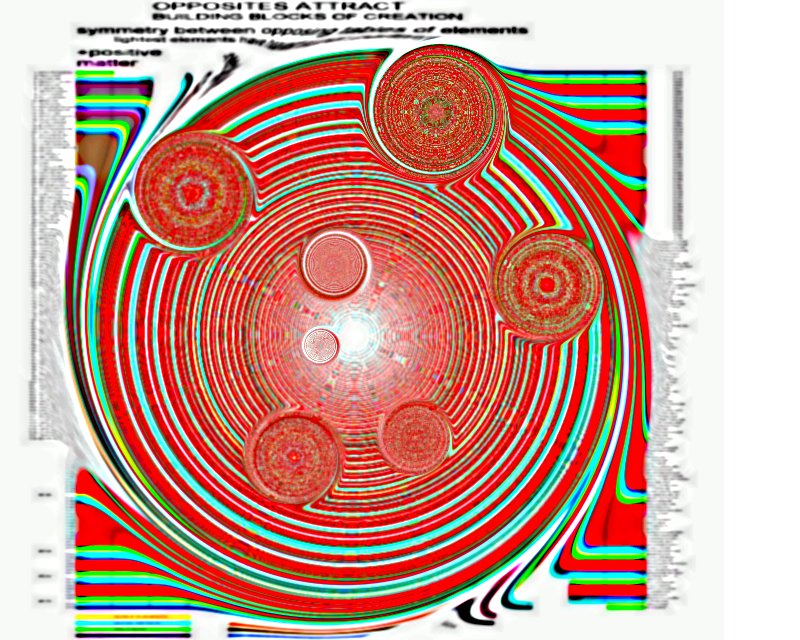 It is the joining of these "fractal" tables/quarks that create this field which some call the "Higgs/TOP QUARK field", which give mass to all particles. 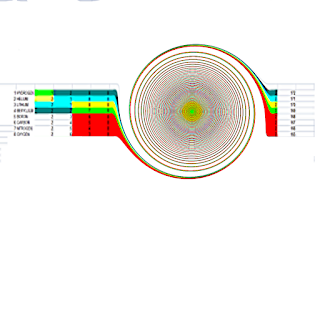 up/down quarks. 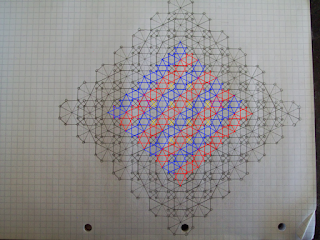 This +1(Proton) would hold all information from parent universe, similar to how each part of a hologram contains all information of hologram. There may be 172 possible elements, of these "92 occur naturally" (where we are in universe expansion, observable universe "92" billion light years across\expanded. Left corner, shows the "92 naturally occurring elements(THE 16% UNIVERSAL MATTER)" (coloured to each chemical group), In red, dark matter/supersymmetric particles(The missing 84%). 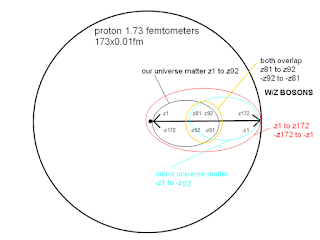 Janus point within the Proton, A Multi-verse of different universes/galaxies/solar systems, Each with different densities of "Elements/Dark matter", Our "Universe" is in a "Goldi-locks zone" ,where the balance of matter/dark matter(z7/z8 to -z166/-z165, 4.5%-5%) allows for stable physics, and Life to evolve. 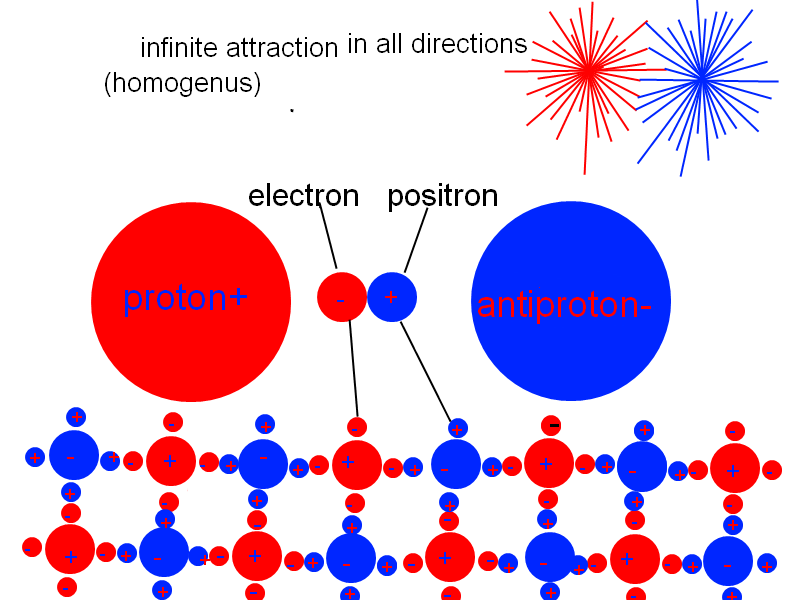 The proton and electron are considered as matter particles as they have apparently indefinite lifetimes in our Universe. The reversed particles would be anti-matter, having indefinite lifetime in a connected, alternate universe, “Yin-Yang”. 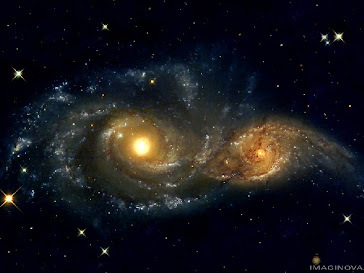 I HAVE ALWAYS BELIEVED OUR UNIVERSE TO BE EXPANDING INTO LOWER DIMENSIONAL SPACE, THIS EXPLAINED EVERYTHING FROM DARK MATTER TO BLACK HOLES AND THE FORMATION OF ALL WE SEE AND DO NOT YET SEE. 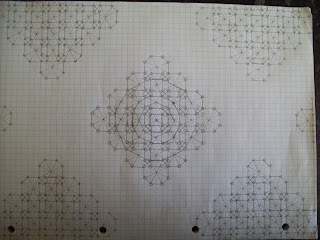 YOU WILL SEE I HAVE EXTENDED THE TABLE TO 172 ELEMENTS/ 12 NOBLE GASES, but I can extend the table to fractal infinity. 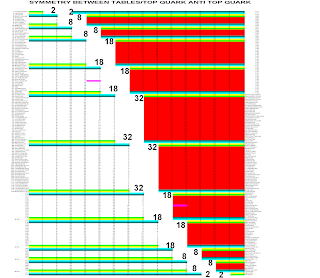 I NAMED THE TWELVE NOBLE GAS (Z172)EMERIUM, AND EVERYTHING EXPANDS WITHIN THIS ELEMENT AS I HAVE TRIED TO SHOW WITHIN THE TABLES, YOU WILL ALSO SEE HOW Z172 EXPANDS WITHIN Z172. 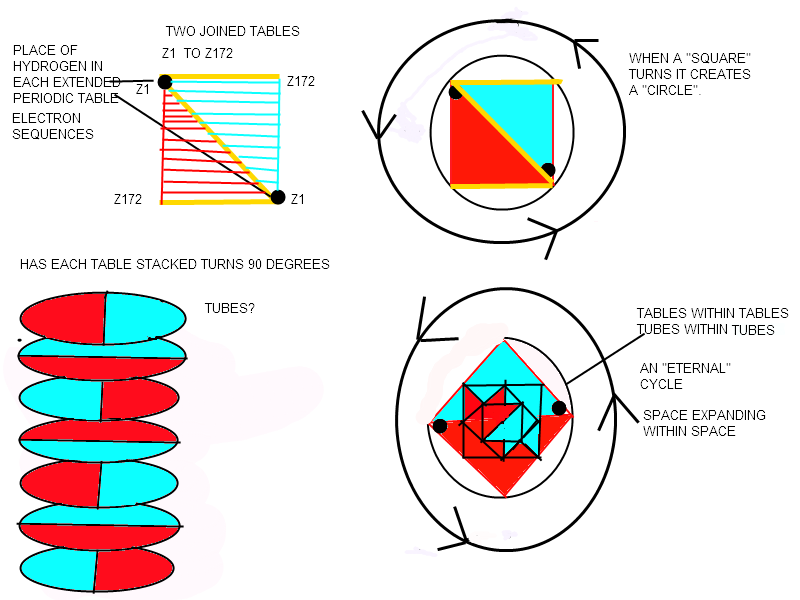 IT IS WHEN TWO TABLES JOIN THAT THE MAGIC HAPPENS, THINK OF EACH OPPOSING ELEMENTS AS WOUND UP ELASTIC BANDS THAT WHEN JOINED TOGETHER SEEK A NEW BALANCE, CREATING ENERGIES AND UNTOLD POTENTIALS. Once you realize, nothing is impossible. You will notice the opposing tables balance out at elements 86radon/87francium, and all elements expand out from here. 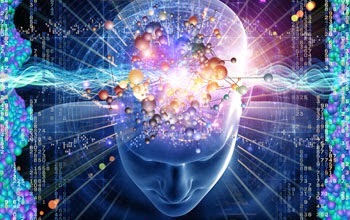 But there are expansions within expansions, and we are part of the NEON/SODIUM EXPANSION. You will notice there are 11 expansions(Alkali metals), Each is its own universe/dimension, M theory/string theory predict 11 dimensions. 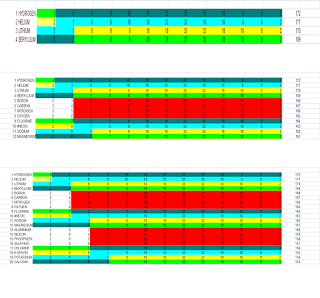 Also showing hydrogen/emerium expansions, Once multiple tables join, shown in blue. A continous cycle, each expansion setting of a new expansion, containing all that as gone before. 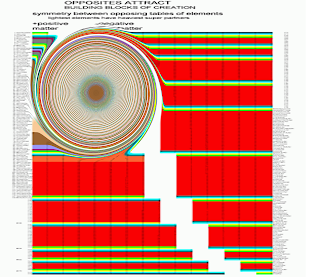 Isotopes are but different levels of these expansions between the elements. 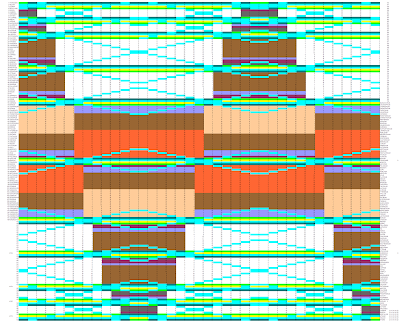 In most supersymmetric models is the exsistence of a multipicatively conserved quantum number called R-parity and each ordinary particle is assigned R=-1, This number implies that supersymmetric particles must be created or destroyed in pairs and that the lightest (LSP) is stable. 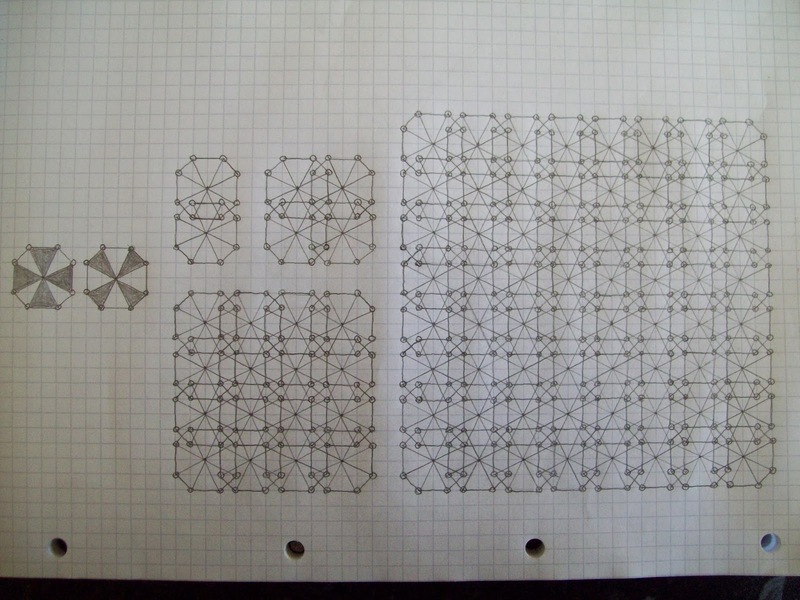 It is the joining of these elements that create this pair of fractal hydrogen which contain all that as gone before/ The building blocks/cells of the next cycle of expansions/universe/dimension. Showing how everything expands within Emerium element172. 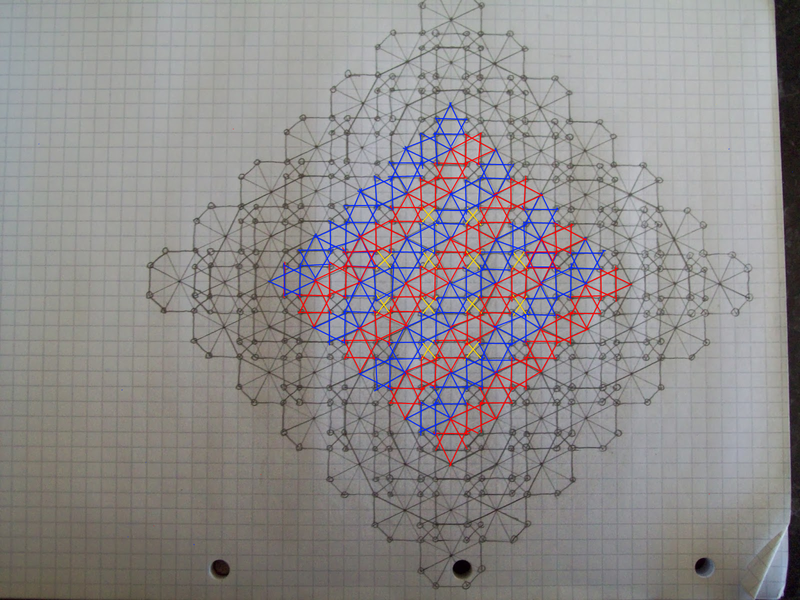 Showing how emerium rebalances itself through "noble space", You will see how Emerium expands within Emerium, Emerium encases Emerium forming a lattice. 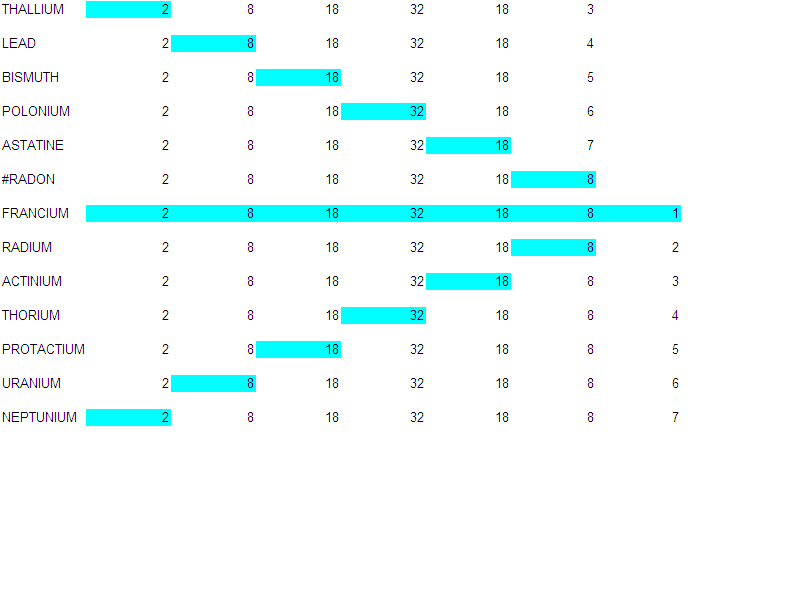 I have come up with a "simple formula" showing how each "p/table" joins positive to negative. 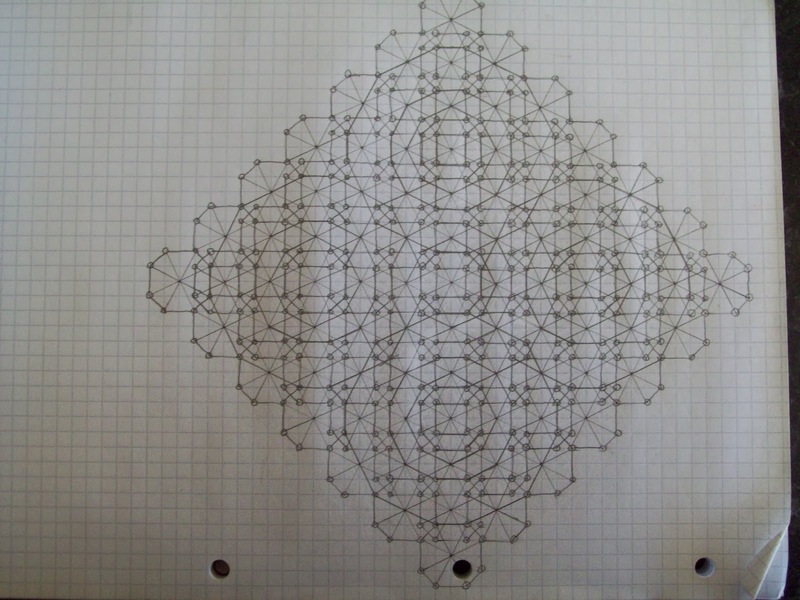 Each Z with a circle represents a complete table from Z1>Z172 The "circle" represents the place of Hydrogen in each "table". 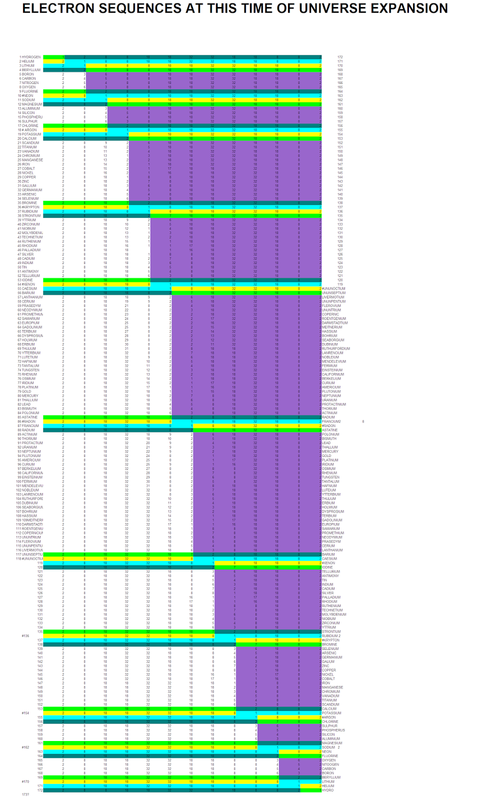 In table 4 you will notice the "expansion in purple" happens where the opposing alkali metals join(blue), the expansions will carry on until the opposing elements rebalance to Emerium172 2 8 8 18 18 32 32 18 18 8 8 2 +"1". 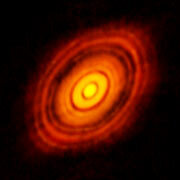 Emerium+ 1fractal hydrogen(Positronium)? 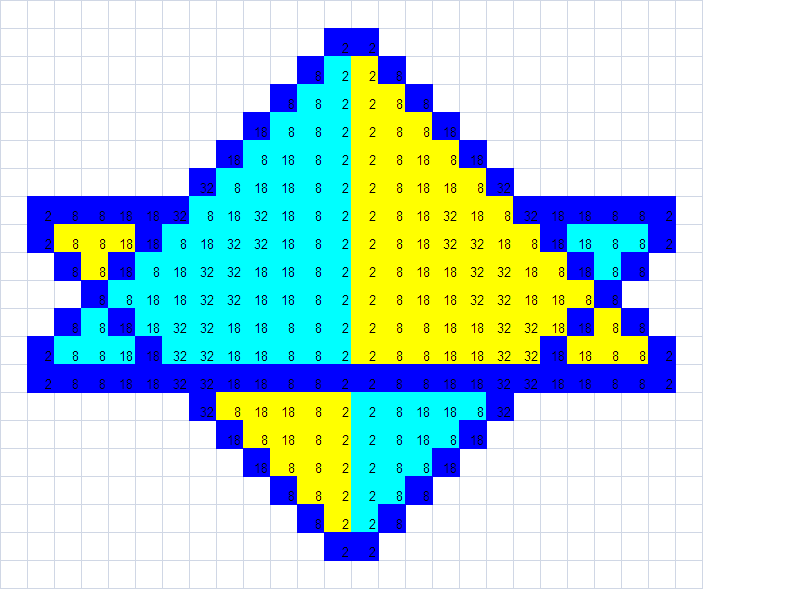 Then shown in green are the fractal protons which produces the element Emerium 2 8 8 18 18 32 32 18 18 8 8 2. 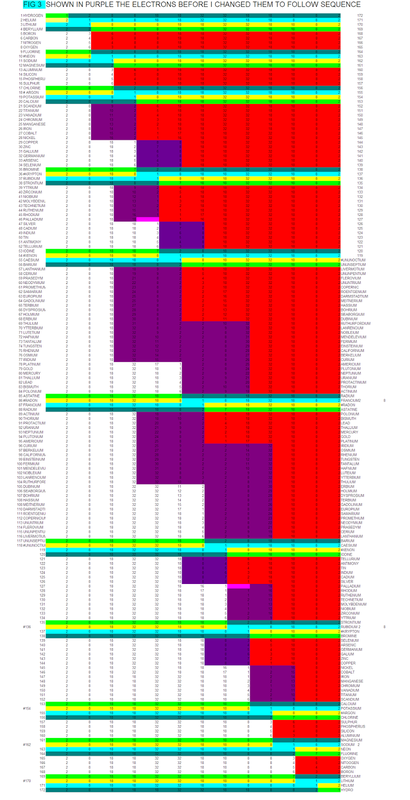 Then in the bottom table i have shown all groups within each other, This is how i see "expanding space", The red/yellow areas are what i believe we call "dark matter", We exist within the flow of the lower element space (white/grey/blue/green). When is a table not a table? When it's a Quark. 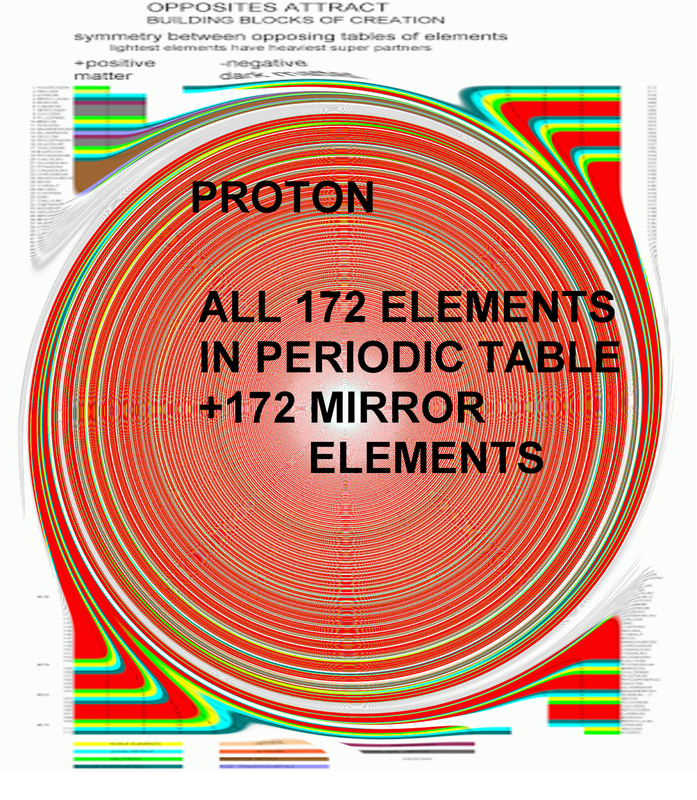 A top quark as 173x the mass of a proton, Each opposing elements have 173 protons (combined mass 173 GeV ), It is the joining of these tables/quarks that create this composite field of the top/anti quark. Top quark 173 GeV, Higgs 126 GeV, You will notice shown in pink element 46 palladium as a empty valence shell, this is a weak point where a break can occur, This break at 46 leaves 126 gev(Higgs). 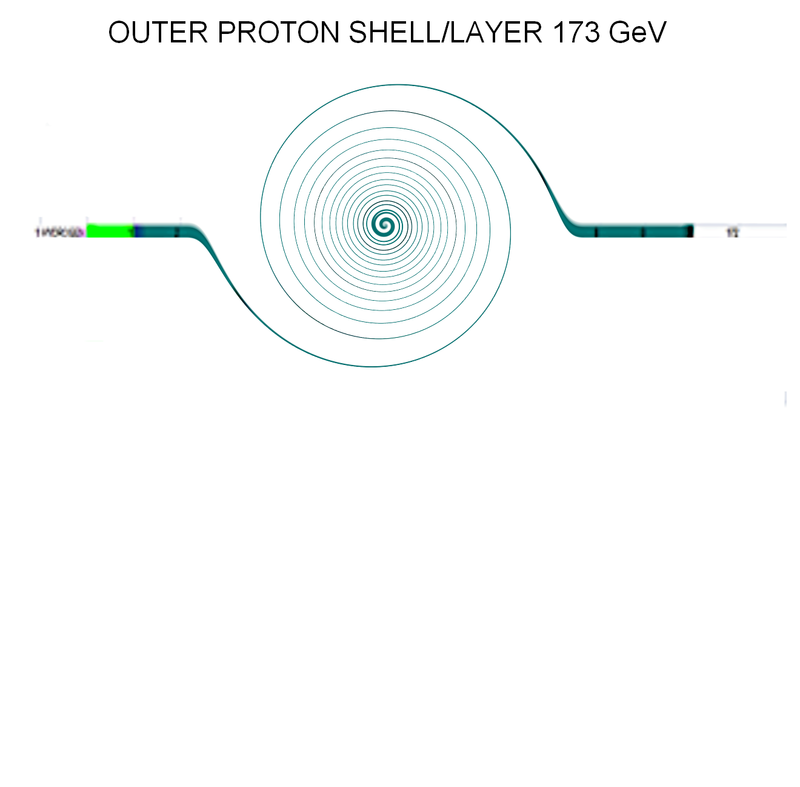 Also centre block 46 to 126 leaving 80 gev W boson. That expands out through the alkaline earth metals, Altering each elements electron/positrons sequence. Electron sequence for each alkali is the same horizontal and vertically. Showing each alkali metal expanded within each other Z1/Z3 to Z171, 11 expansions/dimensions. Waves within the Elements, The waves of creation.Diracs sea? Once "nature" finds the best way to do something, It will use that way through different levels of creation, Nothing is wasted only adapted. 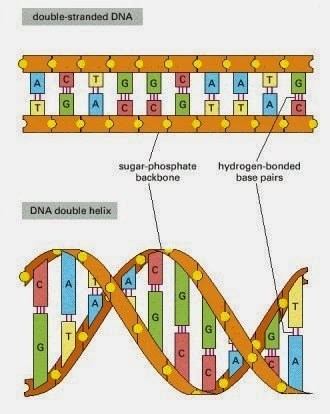 The bases bind 2 DNA strands together. The new technique makes it possible to create up to "172" amino acids to build proteins. 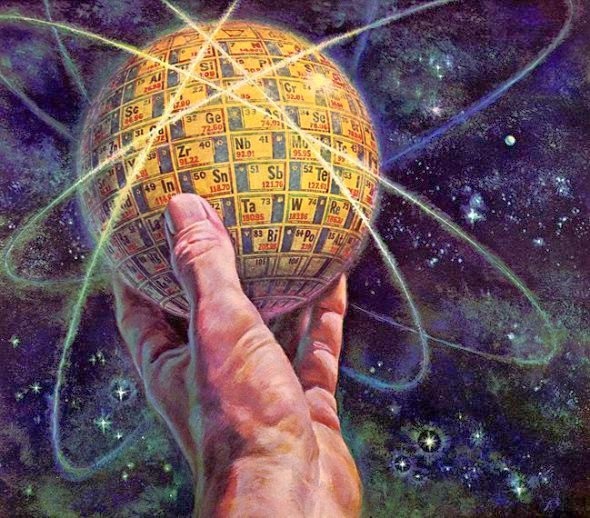 We are born of the "Elements', My birth element is z101 Mendelevium, Perhaps why I was drawn to the periodic table. My date of birth 6/12/1964, 6+12+19+64 = z101 Mendelelium. Being born of the "Elements", explains why we bond or react to some people better than others. Every day and every person is ruled by a set of element cycles. My full birth cycle of "Elements": Potassium-Gold-Bismuth-Americium-Mendelevium. If you are born in the 1900's, you are born of Potassium(Alkali Metal), but our children who are born in 2000's, are born of Calcium(Alkali Earth Metal). Once i realized our universe is a Proton, You realize electrons/protons through the elements can also explain how we "perceive time". 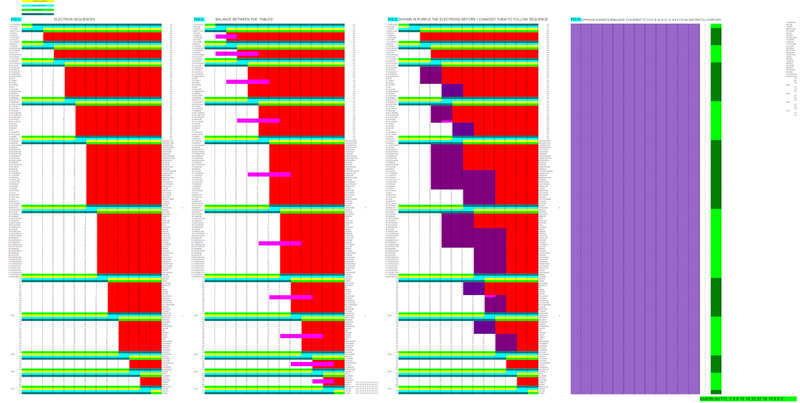 I have worked out “some of the expansions of time" using an "Extended periodic table, z1 to z172. THIS WILL HAPPEN ON THE 31/12/3099, 31+12+30+99=z172, This is a 3100 year cycle(to the day) There are cycles within cycles, I realized each of these cycles signifies a major event for the "human race". 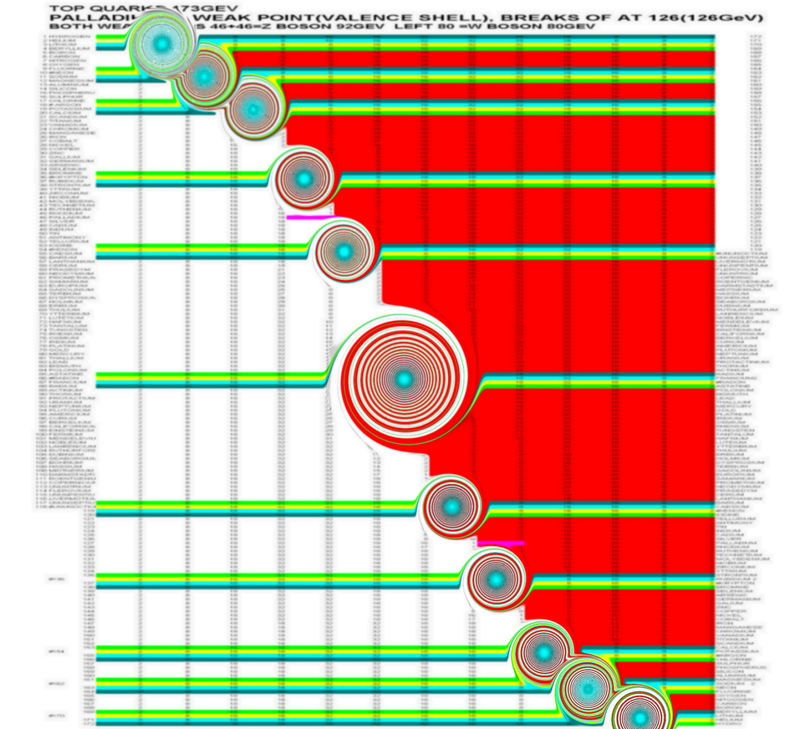 After the 31/12/3099 = z172, We drop back to 1/1/3100 which is 1+1+31= z 33 Arsenic, and the cycle goes on. This shows how time moves through the elements, It takes 3100 years for each cycle to travel through the elements, from z1 to z172. 31/12/30/99 AD EXPANDS TO Z172 FINAL ELEMENT IN PERIODIC TABLE, It will be a major event yet again, as we cycle into a new cycle/calender. 1, 3100 years is how long it takes to go through a lessor cycle z1 to z172. 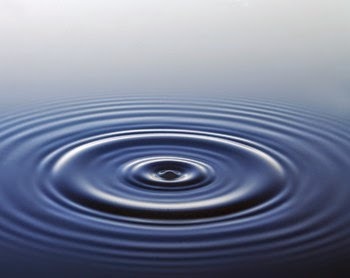 2, 533,200 years bc, 172 x 3100=533,200 is the next major cycle, 530,000bc is when it is thought the "Human voice may have gained its full vocal range at least 530,000 years ago, A leap forward for mankind. 3, 91,710,400 years bc, 172 x 533,200=91,710,400 is the next major cycle, This takes us to the "Cretaceous period", Turonian – (89.8-93.9 MYA), This is when "Modern Mamals evolved. At the beginning of the Turonian an anoxic event took place which is called the Cenomanian-Turonian boundary event or the "Bonarelli Event". 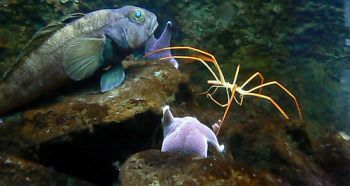 These extinction events, are also creation events. 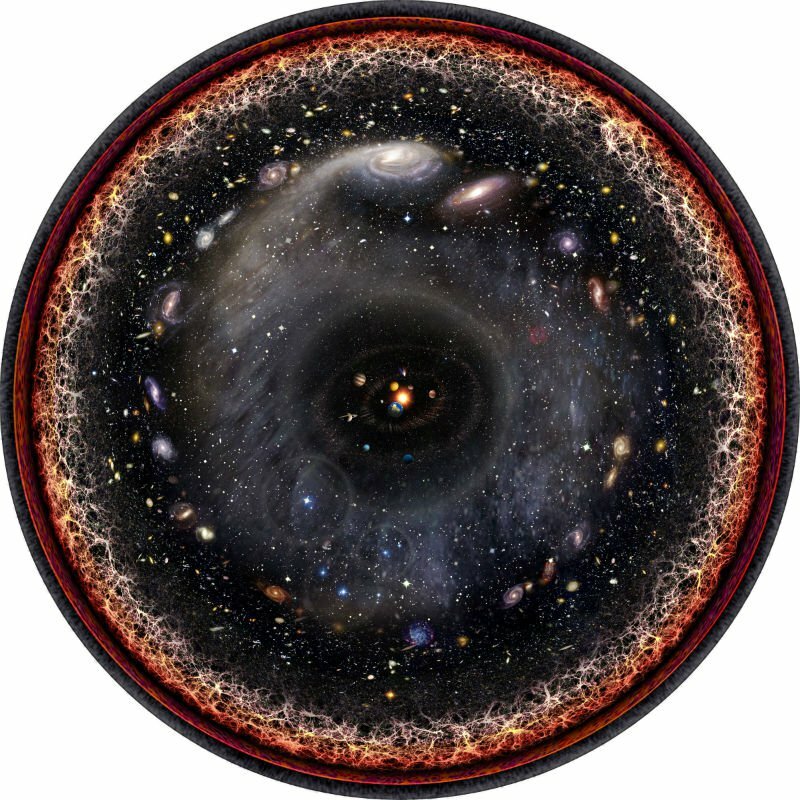 4, 15,774,188,800 BC, 172 X 533,200=15,774,188,800 BC, This is 15.77 billion years, This is what I believe is the real age of the "Universe/Big Bang event". Every Proton is a universe, We are Multi-Universal Beings, We are the universe experiencing its self in human form. 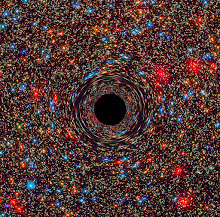 On these scales when we consume "food", we are consuming universes, We behave has massive black holes do. This "View" OF "Reality, Has given me a new found appreciation of the wonders around me, I look at everything now with "New Eyes". I have found "A Reality", That feels right for "Me". 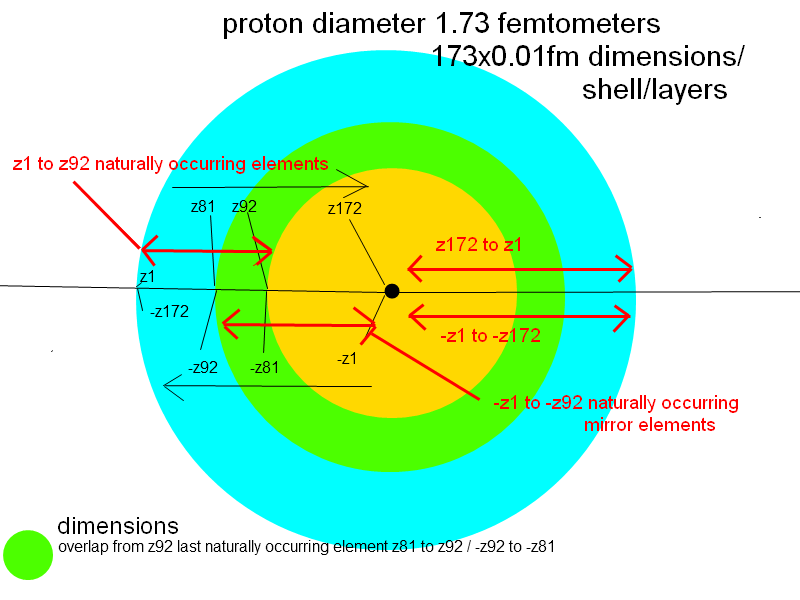 When I add up all the protons in the naturally occurring elements i get 4232, then if i add up anti protons/positrons shown in red , I get 25444, This gives a ratio of 16% matter to 84% dark/mirror matter. flat Earth/ spherical Earth? similar to the double slit experiment, until we take any measurement/observation the Earth is both flat/wave or spherical/particle. we are at a time in the human exsistance where we have the capability to see the bigger picture,we are putting all the pieces together without one piece the picture is not complete.EVERYTHING IS IN EVERYTHING. 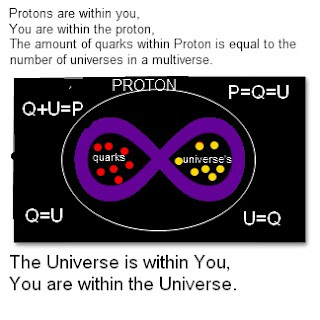 Our Universe is a Quark, Within a Proton, Within us ALL.